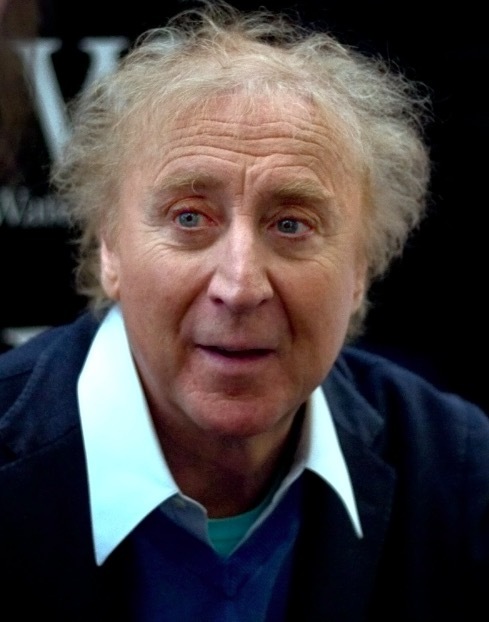 Sad news ILOSM family, comedic actor, Gene Wilder, best known for his roles in “Stir Crazy,” “Willy Wonka and The Chocolate Factory,” “See No Evil Hear No Evil,” “The Producers,” “Blazing Saddles,” “The Woman In Red,” “Another You,” and more, sadly passed away today (8-29-2016) from complications due to Alzheimer’s disease. 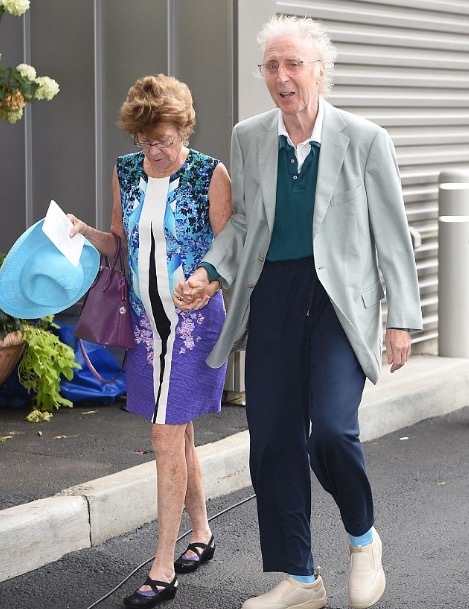 He died peacefully at his home in Stamford, Conn..
Gene Wilder in pictured in this 2015 photo with his wife, Karen Wilder. He was in great spirits that day. 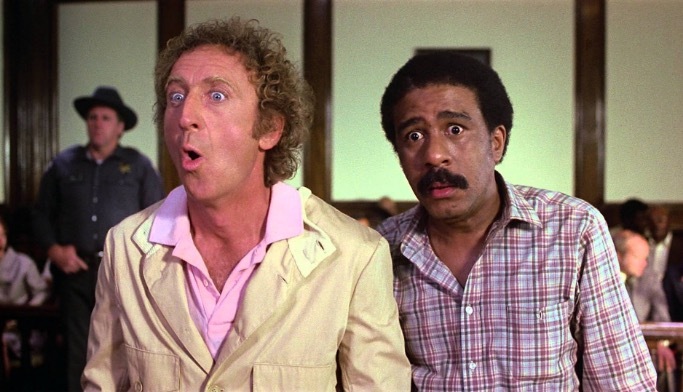 Wilder was also diagnosed with non-Hodgkin’s lymphoma in 1989. Our condolences go out to his wife and his loved ones in their time of grief. 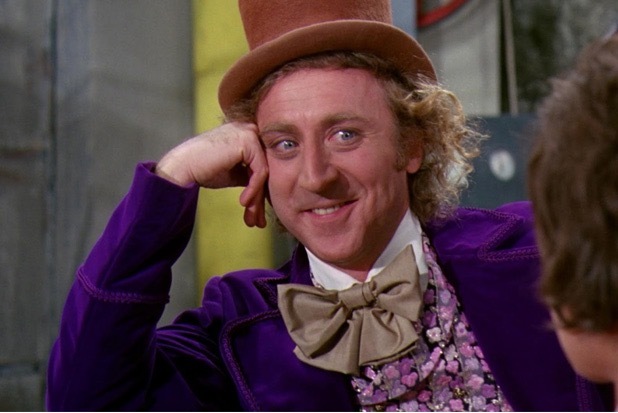 Thank you for a job well done, sleep easy Gene Wilder.